Within the realm of religious debate and theological dialogue, Islam is slowly coming to be known as the religion backed by modern scientific and historical discovery. 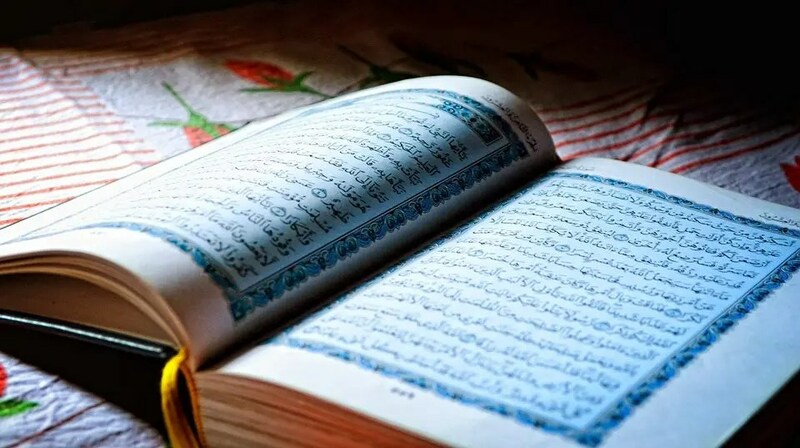 Even those who statistically do not adopt any form of religious belief attempt to support the qur’anic narrative as it being perfectly preserved and historically accurate. John records Jesus’ last word on the cross as tetelestai, “It is finished,”2 choosing to narrate Jesus’ handing over of His spirit rather than quoting His words as Luke prefers (23:46: “Father, into your hands I commit My spirit”), thus highlighting tetelestai Here. This article will discuss the significance of this one-word statement—including the implication of the perfect tense-form—and, along the way, comment on some other aspects of these three verses. If you were to truly grasp the beauty and hope of John’s vision of heaven described in Revelation 21 and 22, what would change about the way you live your life? 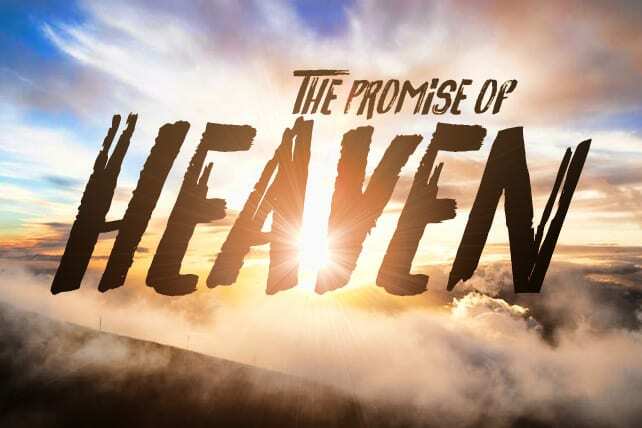 Here are four ways the promise of heaven should transform our lives today. 1. We should put up our bucket lists.